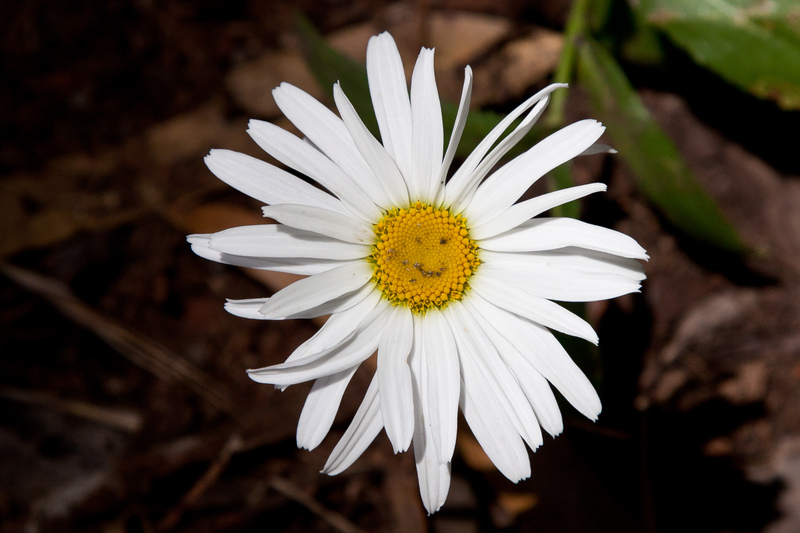 We’re getting seriously caught off-guard on the early Spring here in Oregon. Compared to similar photos I took a year ago, it appears we’re running about 4 weeks ahead of last year. With the deep freeze in December and the cold, dry January, this was certainly unexpected. As such, we’re scrambling to get everything ready (we live on a small hay farm near Ashland). 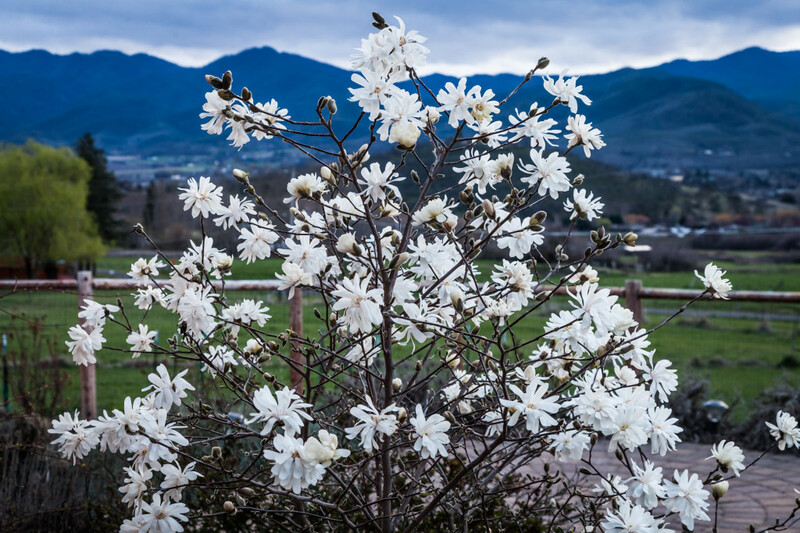 Below is a Magnolia tree in our yard taken this afternoon (March 2)… last year it was April 2nd that the tree was like this. Beautiful as ever, but its a little scary that its so early this year. We had the pleasure of joining friends Paul and Goly for some bird watching activities on the east side of the Cascades last Sunday. It was a blast, and I learned a lot about birds (especially migratory birds) in the process. I also learned that Falcons are next to impossible to photograph when flying… they’re incredibly fast and you loose sight of them as soon as they appear. 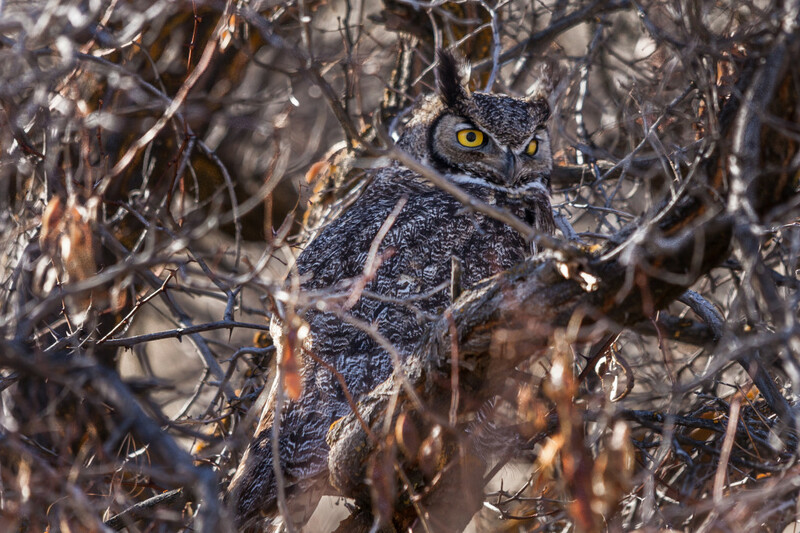 The photograph below is I believe (as a bird-watching newbie) a Great Horned Owl. Someone please correct me if I’m wrong. Sitges Photo Gallery is now up! The trip to Spain was over all too quickly, but there are some wonderful photographs that came out of it. I shot about 900 photos in the space of 10 days, and got it whittled down to less than 70 photos for the gallery, which is available on the 2014 Sitges Spain Photos web page. 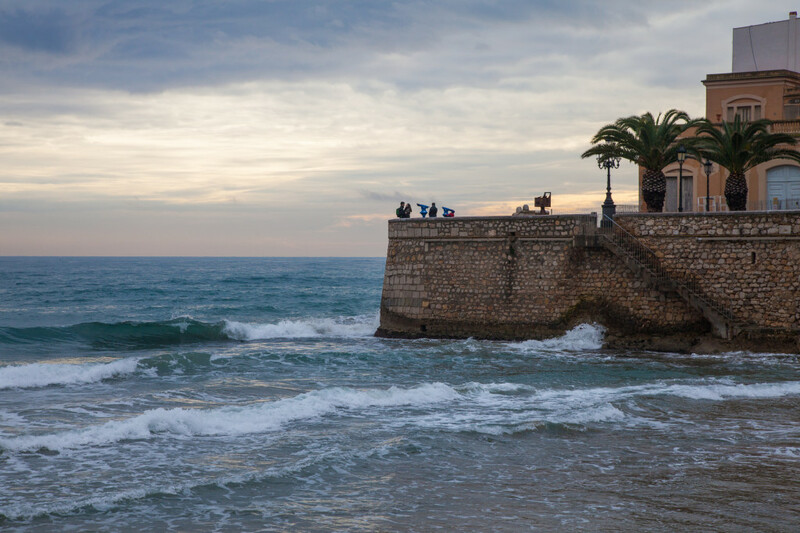 Sitges is an area that I would like to return to someday soon… perhaps closer to Summer where the Mediterranean Sea is more inviting… but even then, I would definitely consider a visit any time of year. It really is a wonderful place to visit. 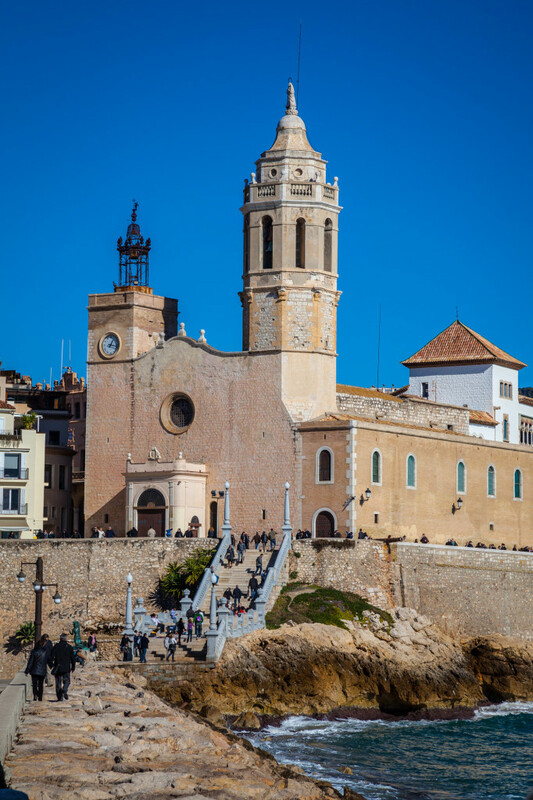 The Church of Sant Bartomeu in central Sitges. I’ve been in Sitges for a week now, and I will say that the town has grown immeasurably on me. 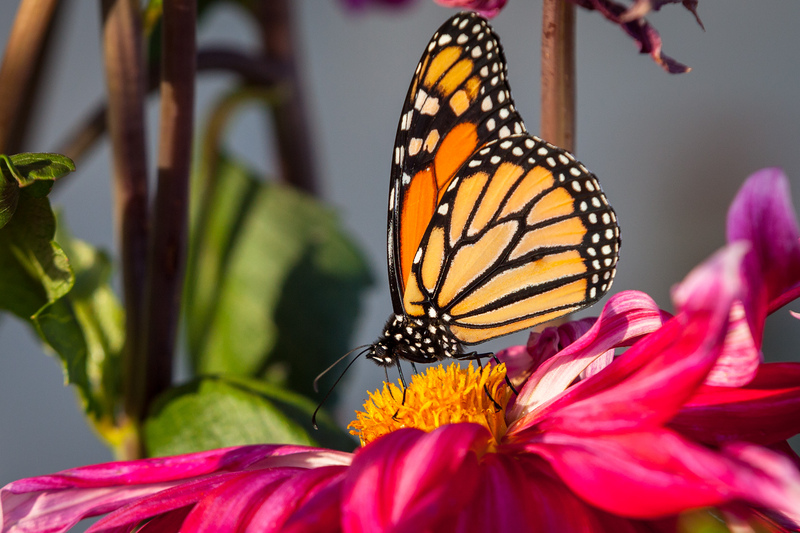 It’s certainly a resort town, but one with charm and grace. The beauty of the Mediterranean Sea, the beaches, the old section of the town, the many restaurants, cafes and other social gatherings make for a delightful feast for the senses. If there is any complaint, it’s that the restaurant food here is expensive, but that comes with the territory I guess. Other than that, it’s been a incredible place to stay, and I hope to return here again soon. 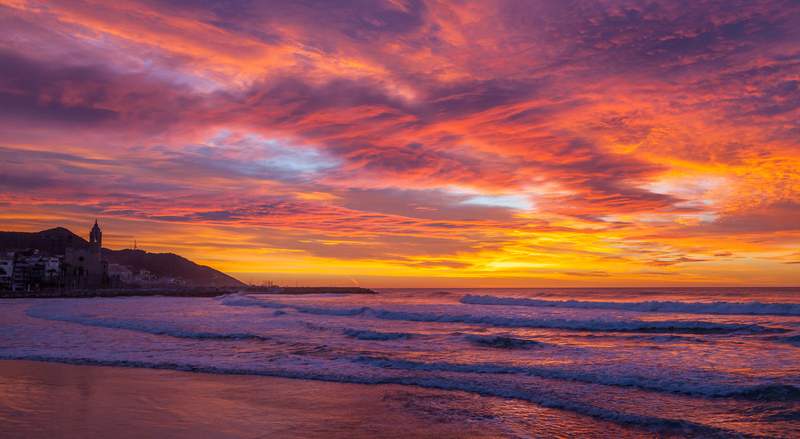 Sunrise at Sitges – one of the most beautiful sunrises I’ve ever seen. After a long day of work (and still recovering from jet lag), I found myself taking a wrong turn on the expressway. That can be an expensive mistake! After paying an additional fifteen dollars in tolls (and who knows how much gas), I was able to start backtracking 40 minutes later and find my way back to Sitges late in the evening. As such, I didn’t have much of an opportunity to take photos, but I did manage to get an early shot of the town that morning as it was still sleeping. 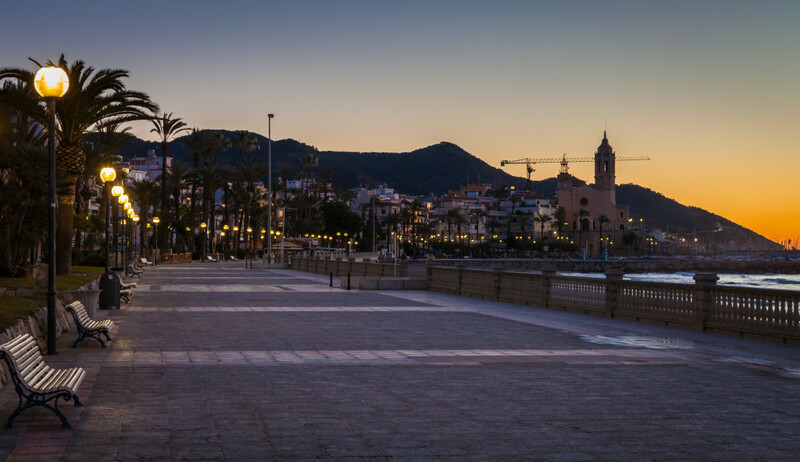 The town of Sitges before sunrise while everything is still quiet. After yesterday’s storm, the sun came out in full brilliance today… and so did the crowds! Being that it is Sunday, it seemed that not only the tourists, but the locals were taking advantage of the weather. Temps are still a little “cool” (it’s February! ), but if you got away from the ocean breeze and in the sun, it was incredibly warm. Saw a lot of joggers, sunbathers (in the sheltered areas on the beach), people walking their dogs, and couples strolling the beautiful beach front. 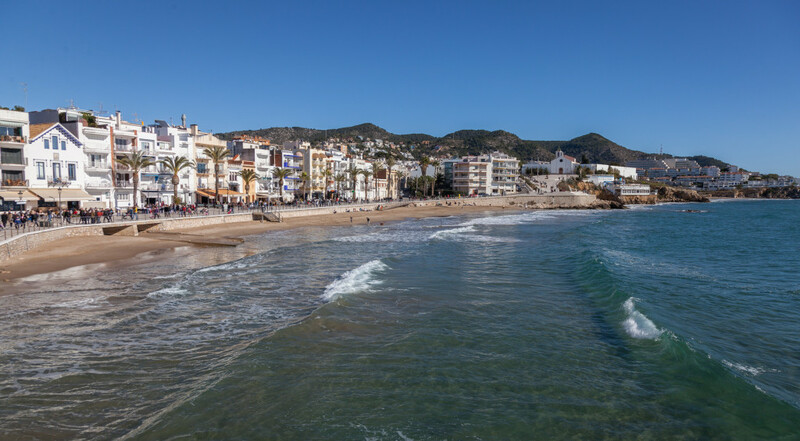 Sitges caters a lot to tourists, so there’s lots of shops and restaurants around to enjoy. Sitges on a pleasant February day. More images were added this morning… this time Scenic Photos from 2010. This was a pretty amazing year which included my first ever (business) trip to Spain, our new home in the countryside near Ashland, and the addition of Taiko, our Black Lab who was rescued from the Animal Shelter. 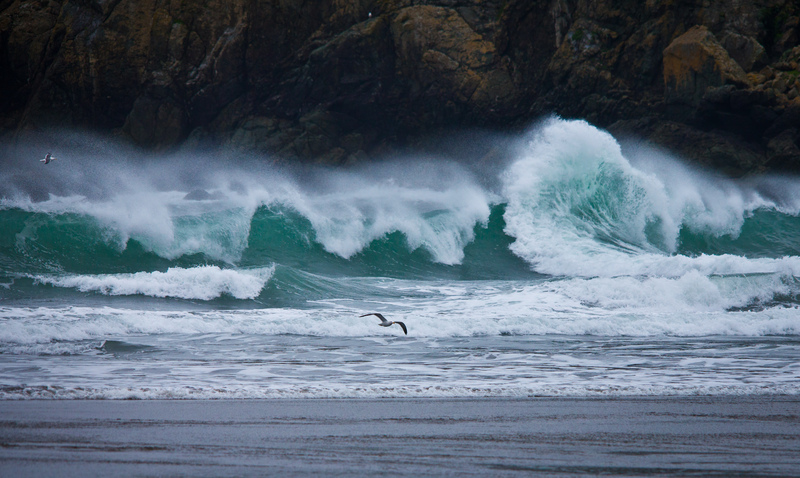 Below is a photo taken on Harris Beach here in Oregon during a Winter storm.